I have been teaching Cantonese and English in Preschool over 8 years. 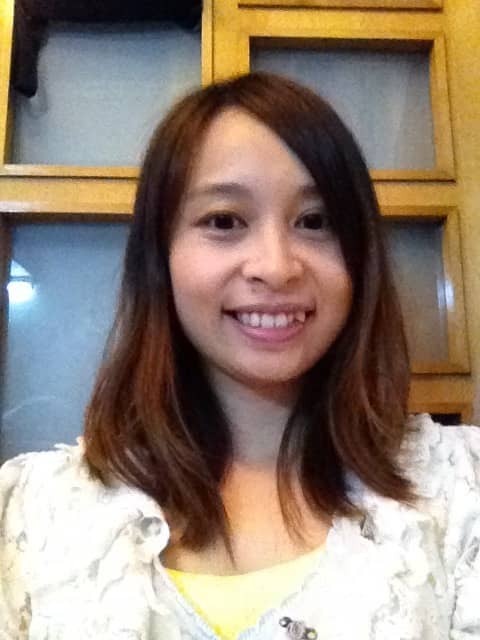 I am a native Cantonese speaker in Hong Kong .I start my career as a teacher too. Never be shy to learn Cantonese as a first step! I will be aware of your developmental process and Cantonese class is fun! I will get my business Cantonese students confident and comfortable and ready for the working world. ?????? I will focus on communication and fluency,each vocabulary and both formal and informal conversation skills. I am a traveler and I will teach you special terms when you travel Hong Kong ,China. " I have many Cantonese friends. I will be aware of your sounds of speech,phonemic awareness ,spelling ,writing of Cantonese. Hong Kong is hustle and bustle city . It has an exciting culture make it a great place to live and work. That's why we call Hong Kong as Asia 's world city! Hi, my name is Doris or Miss.Yuen. I am thrilled to be your teacher. Teaching is an absolute passion for me! I have lived in Hong Kong and United States most of my life. I have a degree in education and taught preschool through high school. I attempt to teach with a passion for my native Cantonese and fluent English so that my students develop a desire to become life long learner. Please let me know if you have any questions or concerns. It is so important to keep communication open between us and I would love to talk to my student whenever they feel the need. I graduated from Education University of Hong Kong. I taught 8 years of preschool and private tutoring in Hong Kong and Australia. -Teachers and students play an equally active role in the learning process.